Enjoy the winning style of the Paul Smith™ Boxer Brief 3-Pack. Comes in an assortment of solid and classic striped pattern. 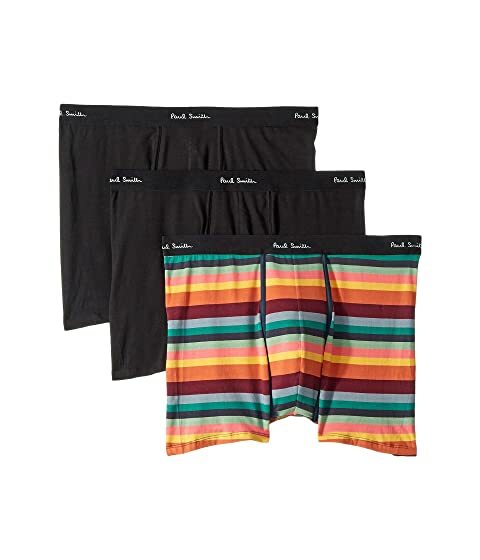 We can't currently find any similar items for the Boxer Brief 3-Pack by Paul Smith. Sorry! Product is excellent in every way! !